Sold in cartons of 72 and case lots of 576 units per case. $ 1.27 $ 0.89 / pc. 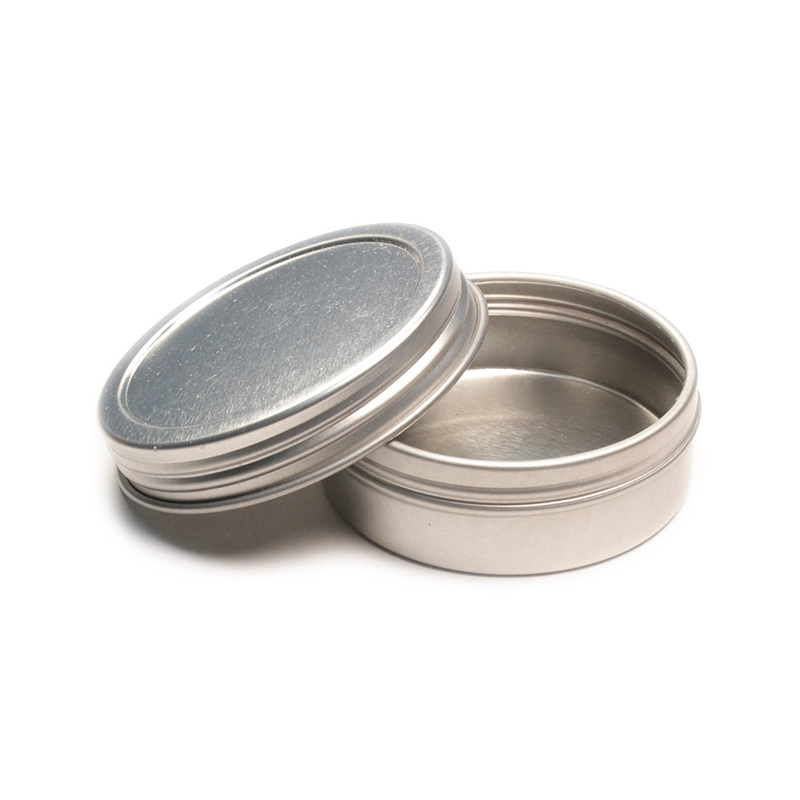 Descriptive uses: tins with screw on lids, ointment tins, tins with screw caps, mint tins, cosmetics cans, lip balm tins, makeup tins, candle tins, candy tins, confections tins, screw cap cans.